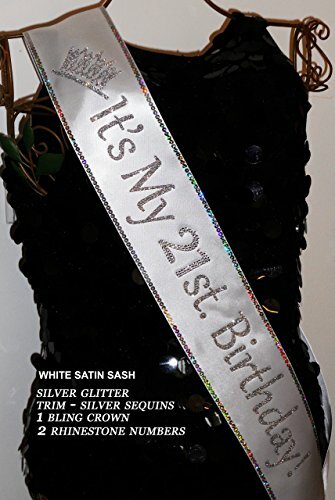 Beautiful handmade high quality custom PERSONALIZED sash for ANY occasion. Our sashes are 4" wide by 72" long. The sashes are OPEN ENDED for a custom fit. Plus Size available at NO EXTRA CHARGE. Many options available at an additional cost. SCROLL DOWN OPTIONS TO SEE AVAILABLE UPGRADES., Choose one of our designs or design your own.